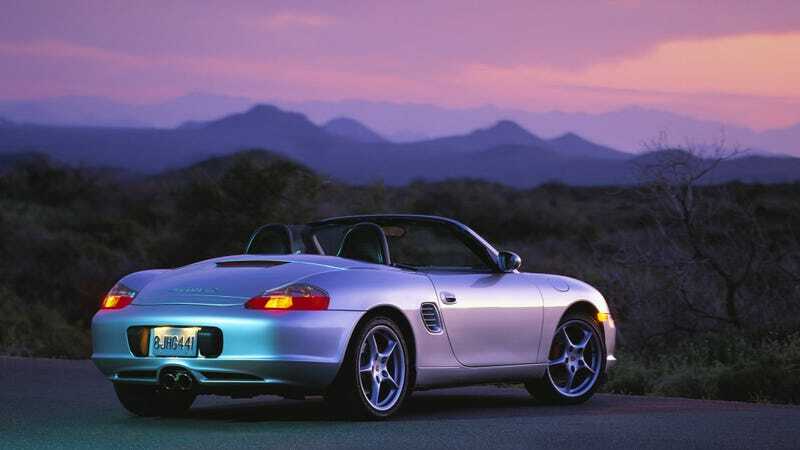 In case you’re snowed in something fierce, let this picture of a first-gen Porsche Boxster watching a warm desert sunset get you through your day. You’re not cold. You’re not freezing. You have the Boxster’s gentle warmth to melt your troubles away.